Maria Cvach, DNP, RN, FAAN, who is director of policy management and integration for Johns Hopkins Health System, recently spoke with the Physician-Patient Alliance for Health & Safety (PPAHS) about the experience of John Hopkins Hospital in improving patient safety and reducing alarm fatigue. 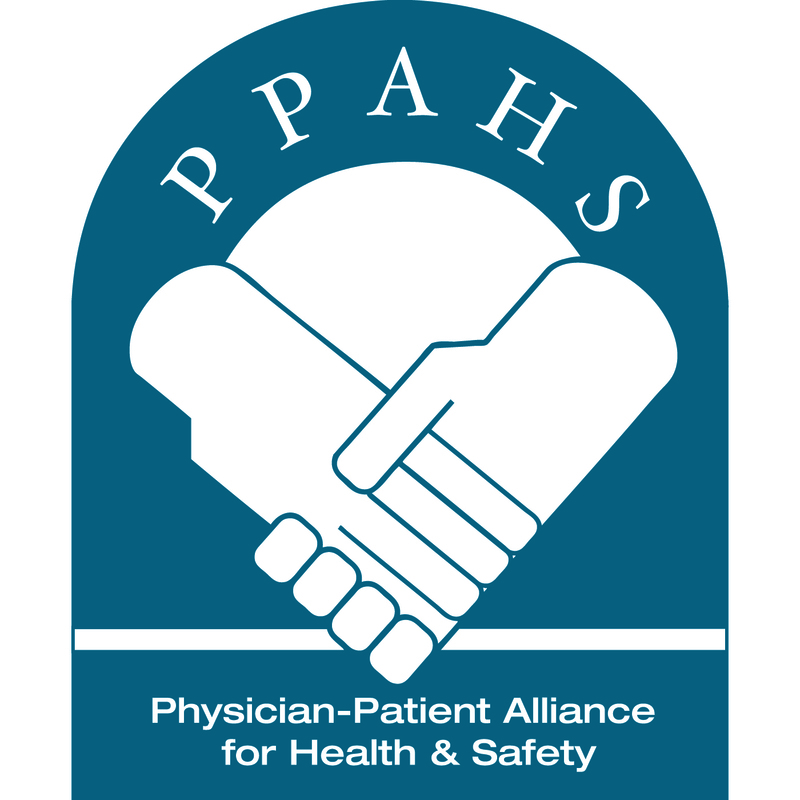 This year, the Physician-Patient Alliance for Health and Safety introduced a weekly round-up of must-read articles in patient safety. The hand-picked list has consistently seen high engagement from our dear readers. 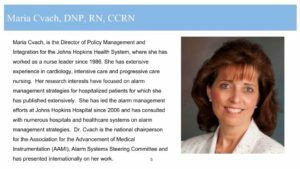 As a National Patient Safety Goal of The Joint Commission, “alarm fatigue” – which occurs when hospitals staffs become desensitized, overwhelmed or distracted by the myriad patient alarms that sound off around them each day – is now one of the most widely discussed issues in the healthcare. Three lessons learned about alarm fatigue and better alarm management – (1) to reduce alarms turn to John Hopkins research, (2) patient surveillance monitoring improves patient safety, (3) reducing leads can reduce alarms by 22%. The non-profit Connecticut Health Investigative Team [C-HIT] (www.c-hit.org) recently reported what Connecticut hospitals are doing to tackle a phenomenon known industry-wide as alarm fatigue.